As a kid, there was nothing better than getting days of school. As an adult, and specifically a parent, I’m betting it’s not as awesome. But listen up parents. There may be a way to save your sanity. Mad River Mountain will kick off their Family Festival days on Monday, January 21. Also known as, a national holiday during which your children will not be in school. The festival has free admission and runs from 10 a.m. to 5 p.m. The event will include all sorts of family-friendly fun, like a visit from some Columbus Zoo and Aquarium animals, face painters, an ice cream truck, and rumor has it, some super special visitors! What a beautiful weekend it has been! The snows been great and the vibes have been even better! Thanks everyone for coming out and having fun with us ! Let’s do it again next weekend for our Family Fest on the 21st. The @columbus_zoo will be here with animals for everyone to visit, we will have face painters, an ice cream truck and the word on the street is Elsa from Frozen and Spider-Man will be here too! 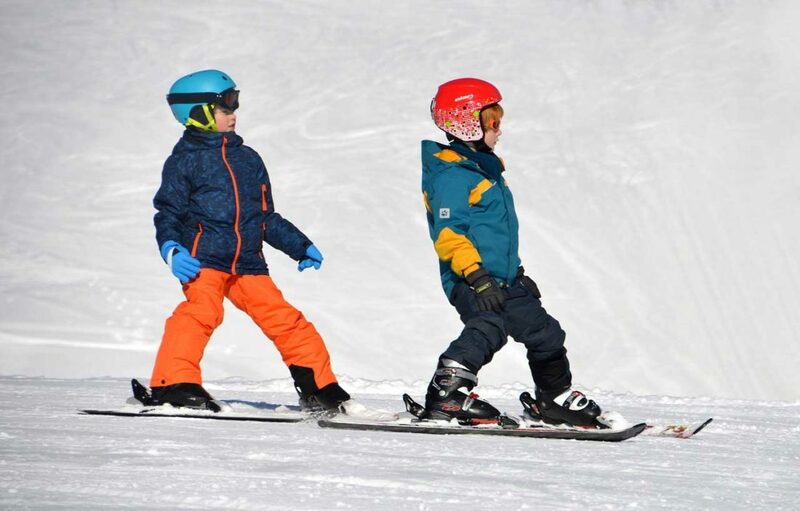 Getting out of the house and going for a day on the slopes may be the perfect way to combat childhood boredom, which, as we all know, is absolute torture until grown out of. Plus, if you travel as a pack of parents, you can all take turns watching each other’s kids while at least one of you gets 20 minutes all to themselves in the lodge. For more info about Mad River Mountain and their upcoming events, please click here. Winter fun + tired kids= time very well spent, am I right?